So, what does this means to you? Not a whole lot. 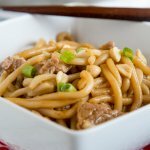 I share Cooking Light recipes fairly frequently anyway, but now you will get at least 2 a month. The first one is this Artichoke Dip. We made this for New Year’s Day, along with a few other appetizers for watching all of the bowl games. And by all, I really do mean all that were on that day. My husband, 7 year old, and Dad are all huge football fans, it doesn’t really matter who is playing. My mom and I were lucky to have escaped for a little while to go shopping. 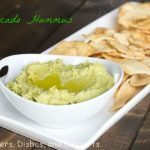 This dip is a warm dip that is great with crackers, but veggies would also be great to pair it with. 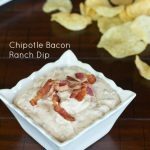 My husband actually made this dip. It was my birthday, and he was nice enough to help out as much as he could. He mixed everything together, in under 10 minutes, at about 8:00 am. We put it in the fridge, and then just warmed it in the oven when it was time to serve. It was creamy, and a great guilt free snack to have. This would be a perfect one to have for the Super Bowl! Preheat oven to 400 degrees. Coat a 3 cup baking dish (I used a loaf pan) with cooking spray. Set aside. Add the garlic and green onions to a food processor. Process until garlic is chopped. Add the Parmesan cheese, mayo, cream cheese, lemon juice, and red pepper. Process until it is almost smooth. Add artichoke hearts, and process until they are roughly chopped. Pour mixture into your baking dish. Bake for 15 minutes. Since I did (like a lot of people, I know) put on a few pounds over the holidays, I’m looking even harder for lighter recipes. Glad you’ll be a tester I trust! 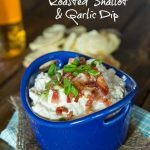 I love this dip, in fact, this is the recipe I always follow! (I usually sub Greek yogurt for the mayo). Congrats on the Blogger’s Connection! Congrats! 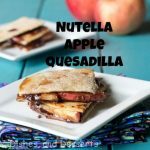 That is an amazing opportunity, and I must say, I am a tad jealous 😉 I LOVE Cooking Light – their recipes are awesome, so it is truly an honor! Congrats on the CL network! 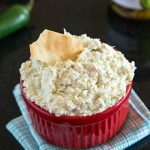 This dip looks so creamy and like the perfect Super Bowl snack! Congrats on the Cooking Light group!!!! This artichoke dip sounds delicious. I wouldn’t feel as guilty about eating it. 😉 and congrats on the Cooking Light group, that’s awesome!! Congratulations!!! The dip looks fantastic! I love these kind of dips! Love this dip! 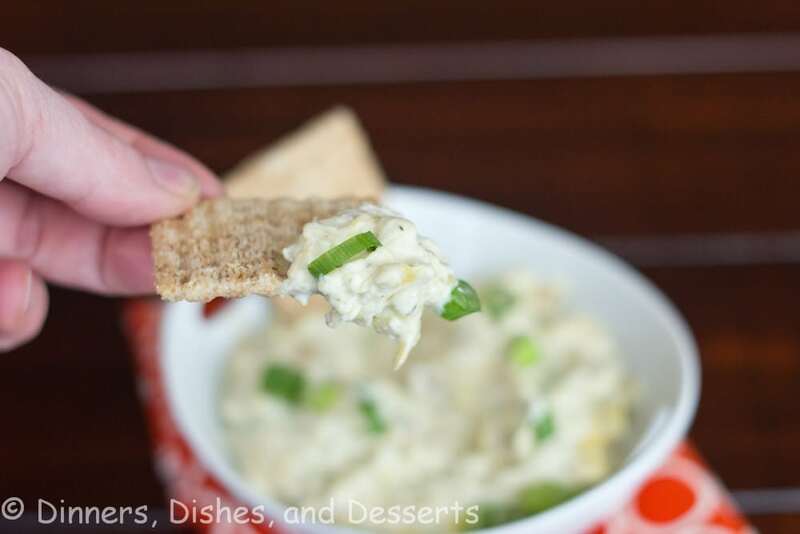 I’m all about artichoke dips! Congrats on cooking light! 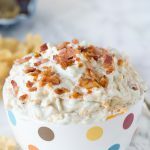 This artichoke dip looks fabulous! Yum! 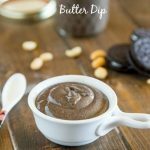 I adore this dip and a lightened up version is even better! Congrats on your new gig, Erin!!! 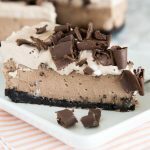 Congratulations on the new Blogger Connection – that’s awesome! And this dip? Look SO amazing – YUM! What a fun group! 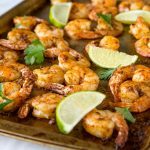 Loving this dish and reduced calories – perfect!!! 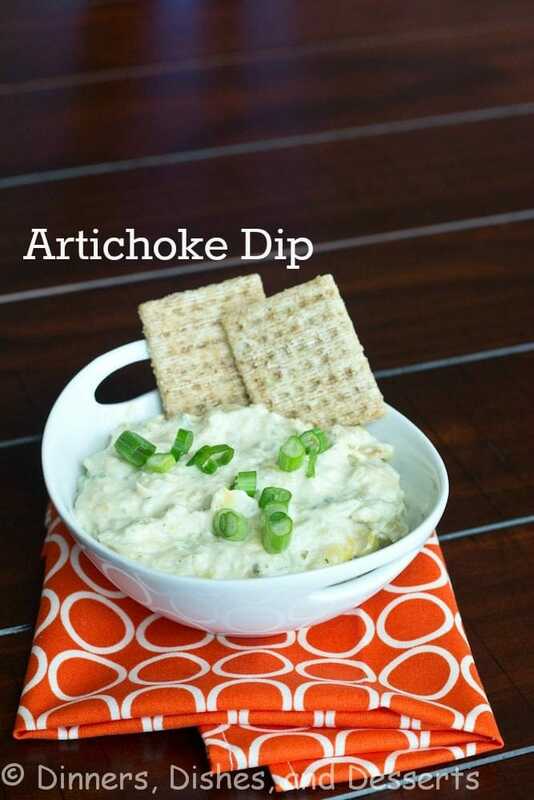 Love artichoke dip and how you made it healthier, perfect for the new year. Good for you Erin!! 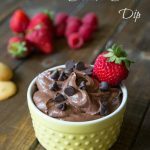 This dip looks great! 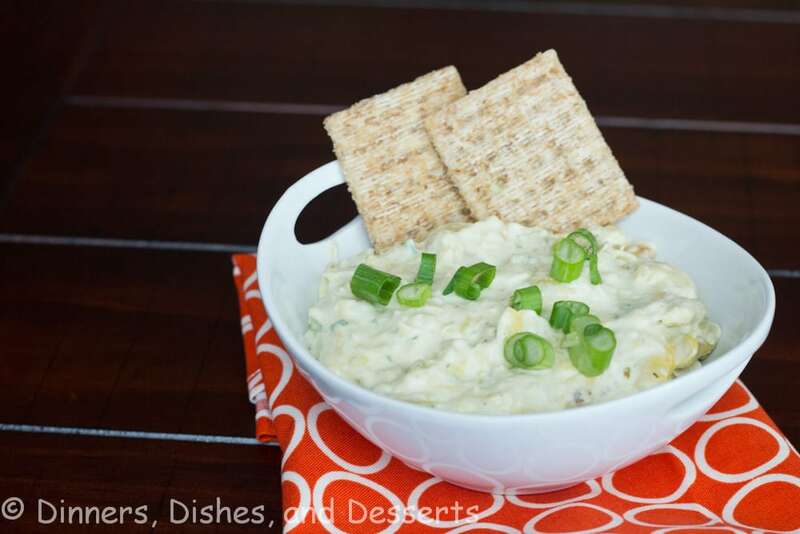 I love artichoke dip, and this lghtened up version is even better! Would it be wrong if I just ate this with a spoon? Congratulations Erin! 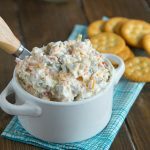 Great looking dip! 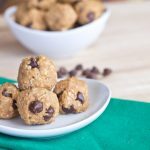 Congratulation of being a part of Cooking Light’s blogger connection! I don’t know how you find the time to do all these wonderful posts! Because of that, you deserve your blog’s success. 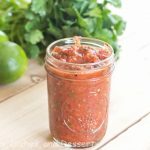 All your recipes and ideas are never dull, always inspirational. 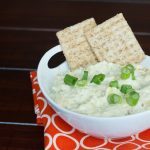 This artichoke dip is one of those long-forgotten retro party dish that deserves the spotlight once again. Food, much like fashion, cycles in and out of style. 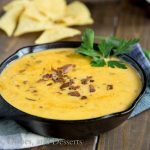 Dips are ‘in’ again!